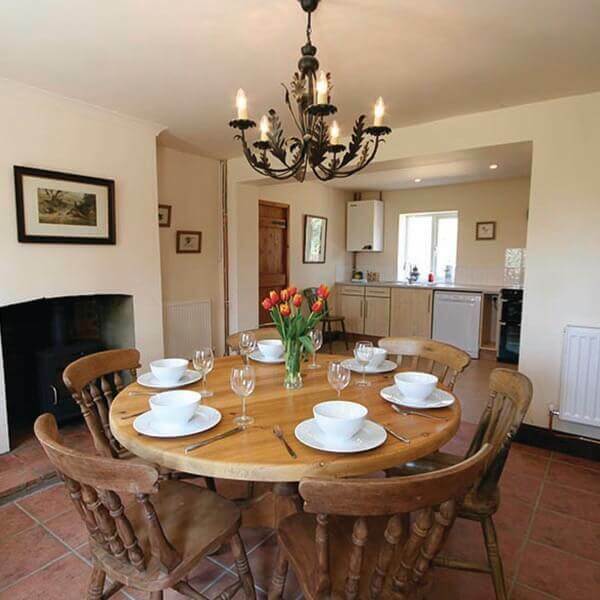 Oak Tree Cottage is set in the beautiful Brecklands of Norfolk, about 5 miles SW of Swaffham. This traditional, detached country house is surrounded by undulating views and off-road country tracks, ideal for cycling, walking, riding (paddock provided) or bird watching. Within easy reach are National Trust Oxburgh Hall, Castle Acre Priory, Thetford forest and the North Norfolk Coast. Just a short walk takes you into Beachamwell and village life complete with children's play area and various welcoming country pubs nearby. 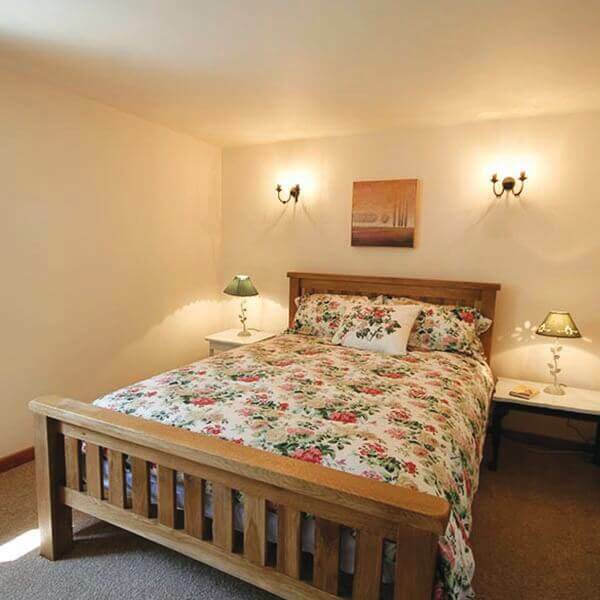 Our Oak Tree Cottage sleeps 6 - 8 and has a large dining/kitchen area with wood burner. Relax in the cosy sitting room with wood burner. Dogs welcome - by arrangement only - please call. Long and short stays available. Long and short stays are available. Please check the calendar below for pricing and availability. Changeover day is Saturday but this is flexible for short weeks so please contact us. Depending on availability Saturday is 10 am departure and 4 pm arrival. Set in the heart of the Norfolk brecks, there are many things to do and see in the local area. In the immediate area, we have the National Trust Oxburgh Hall and the North Norfolk coast is about a 40 minute drive away and there are many beautiful beaches from Hunstanton to Cromer and beyond. There is also so much to explore in Thetford forest which runs from the farm to Thetford 20 miles away. Footpaths around Beachamwell - and routes around the farm in the house book. It is easy to walk and cycle straight out the farm onto forest tracks. Please click on places of interest locally on our map below. We will add things to do for children and teenagers here. Thank you for these wonderful comments from our lovely guests. We had a fantastic time. 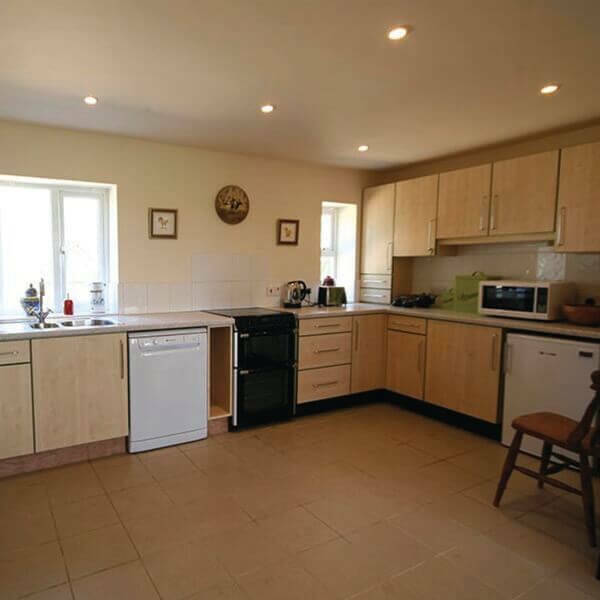 The cottage is well appointed,cosy and surrounded by farm land. Oak Tree Cottage was everything we hoped for, quiet, peaceful and relaxing. It was very nice to walk in and see a lovely bunch of fresh flowers, cake and asparagus left for us by the owner Caroline. The garden was very safe for our 2.5 year old granddaughter. She loved the outdoor swing, tractor and lawnmower and the whole experience of staying in the cottage. The cottage was well equipped, had everything we needed and the beds were so comfortable.